The Hotel Boston is located on a big tree-lined avenue in the centre of the city, just outside the restricted traffic area. 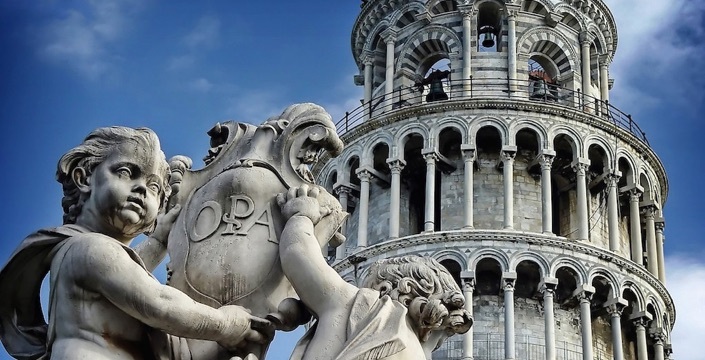 Discovering Tuscany and its unique heart is a fascinating experience which mingles feelings, landscapes, scents and tastes. 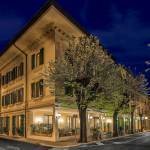 Montecatini allows you to pursue wellness in elegant Art Nouveau buildings, like the Tettuccio and Excelsior establishments, and to be regenerated by the thermal waters of the Terme Redi Swimming pool, a few steps from the Hotel Boston. 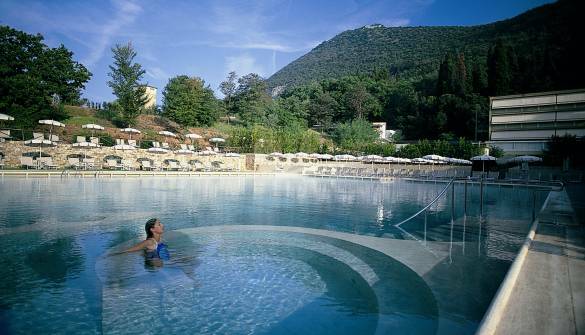 A complete range of services for relaxation and body beauty which flank the traditional Montecatini Waters, famous worldwide for their beneficial effects on the body. A brief journey which plunges you into the past for a few minutes. 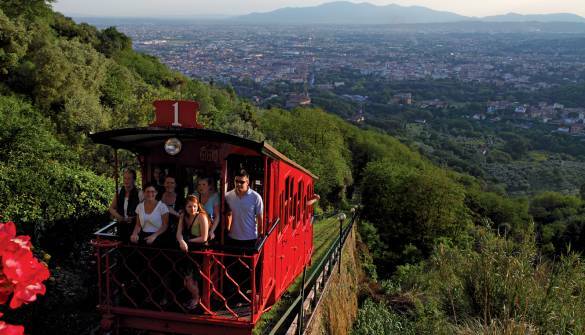 Inaugurated in 1898, the famous Montecatini Cable car is the oldest one still working in Europe. Its historical carriages on rails take you up to the old part of the town through vineyards and olive groves. Of Roman origin, this is the ancient heart of the city, which still maintains its Castle intact, originally enclosed by the city walls. 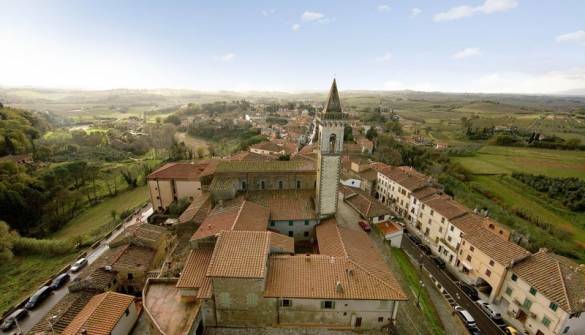 A stroll through the brick alleys and the low-rise houses is very romantic and from up here you can enjoy a beautiful vista over the underlying Valdinievole. 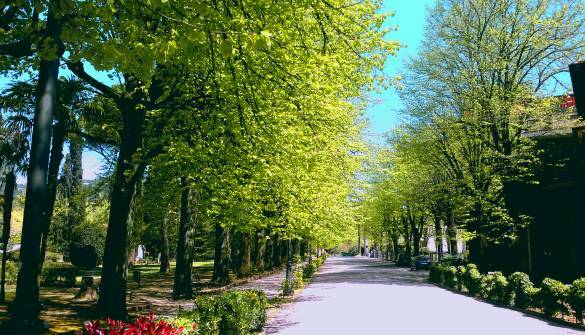 The Pineta di Montecatini is a large green area close to the Spa which provides oxygen to the city. This is the perfect location to spend some time immersed in nature, to go jogging or simply to relax among the trees. 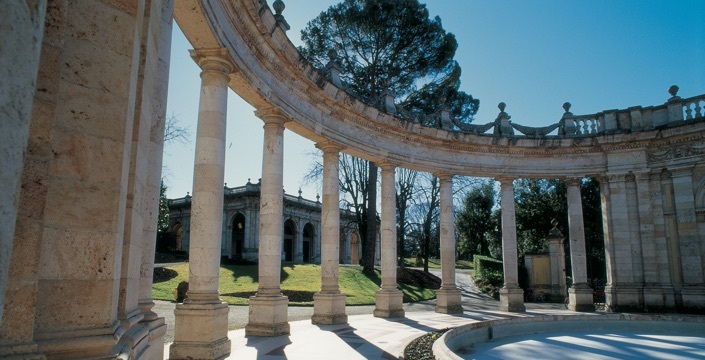 Close to Montecatini Terme, in Monsummano Terme, you can benefit from the services of the prestigious Beauty Farm “Grotta Giusti” with its 700 sq mt open-air Thermal Swimming-pool and the magnificent natural grotto. 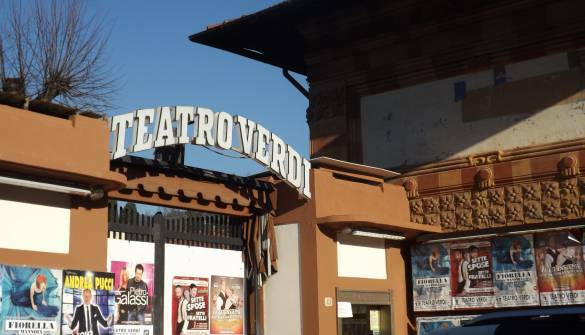 The theatre was designed in the first half of the 19th century, built around a century later and inaugurated with Giuseppe Verdi’s Aida. This important artistic reference point hosts a considerable schedule of events and appointments every season, and is often used as a television studio for the RAI. 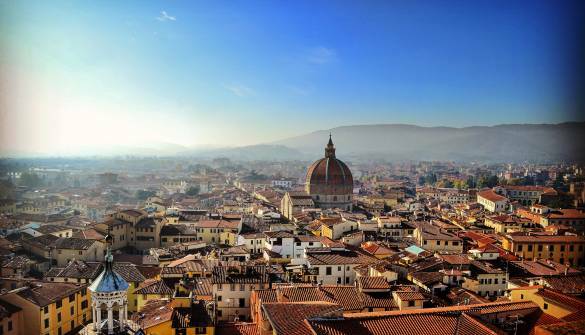 You can reach Florence from the Hotel Boston by train or by car in less than an hour. 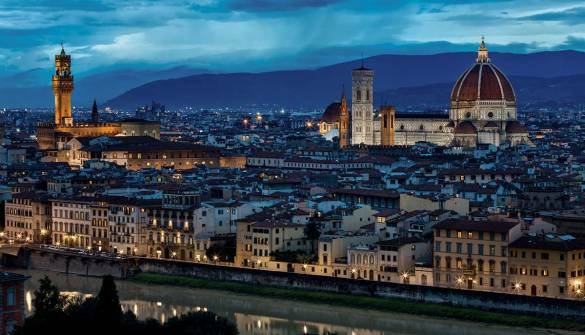 Plunge into the heart of the city of the Medici and discover the most important squares and monuments of the Italian Renaissance. 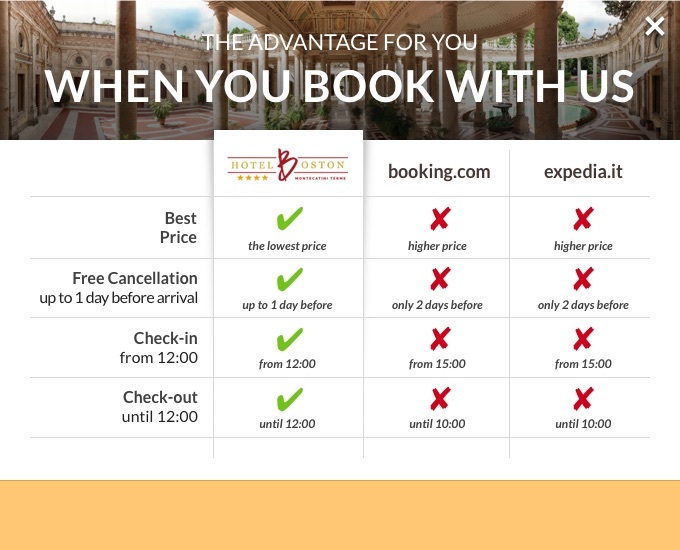 Let yourself be won over by the romantic atmosphere of the city which marked our country’s golden age. 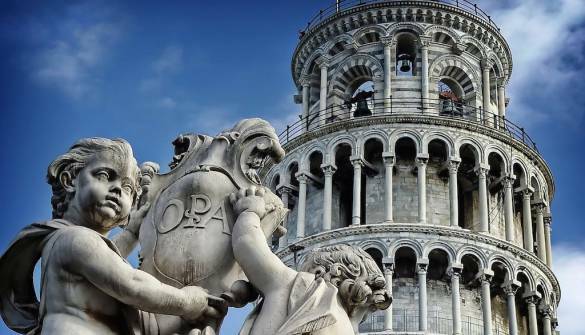 The Leaning Tower, the symbol of Pisa, is the most known Italian monument in the world and together with the cathedral and the baptistery belongs to the monumental complex of Piazza dei Miracoli. 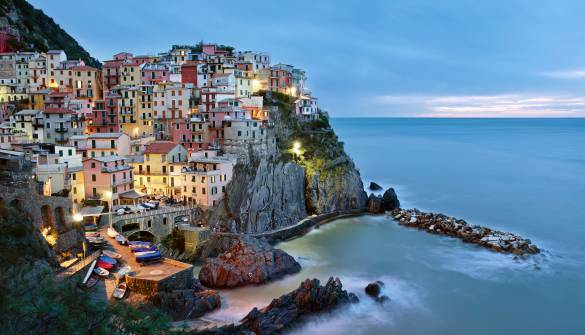 A must-see stop for anyone visiting Tuscany. 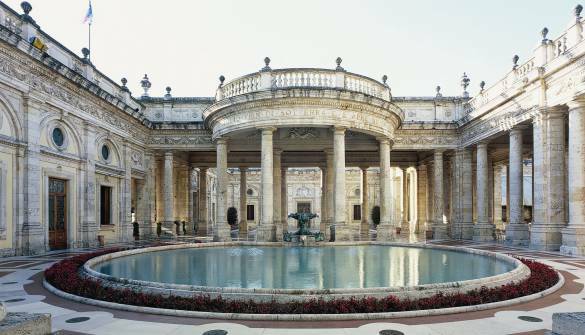 The city has Roman origins and has been proclaimed Italian Cultural Capital for 2017. 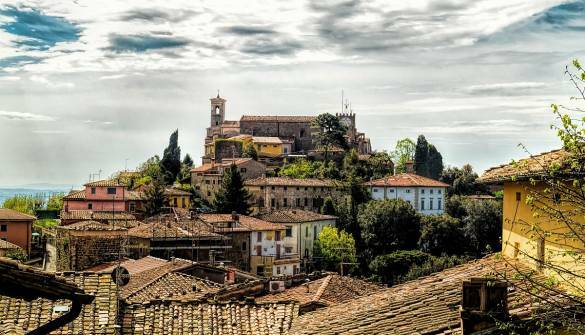 Pistoia offers itineraries full of churches, cloisters, palaces and monuments: a paradise for art enthusiasts and lovers of tradition. 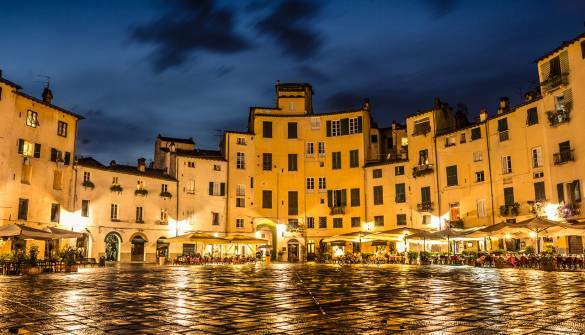 More than 4 km of 16th-century city walls which are still intact surround Lucca, a city famous for its beautiful churches, the fascinating medieval historic centre and the elliptically-shaped Amphitheatre piazza. Nominated capital of “Comics & Games”, it gathers an increasing number of cosplayers and comic enthusiasts here every year. Visiting the Cinque Terre means visiting five towns suspended between the sea and the land, clinging to cliffs overhanging the sea and surrounded by green hills, it means plunging into one of the most unspoilt Mediterranean areas in our Country, a kingdom of nature and wild scents which is still as it was in the past. A unique experience between history and science: Vinci greets with a museum entirely dedicated to the genius of Leonardo. Educational itineraries and in-depth presentations suitable for all age groups are available in order to discover the man who revolutionised art and science.